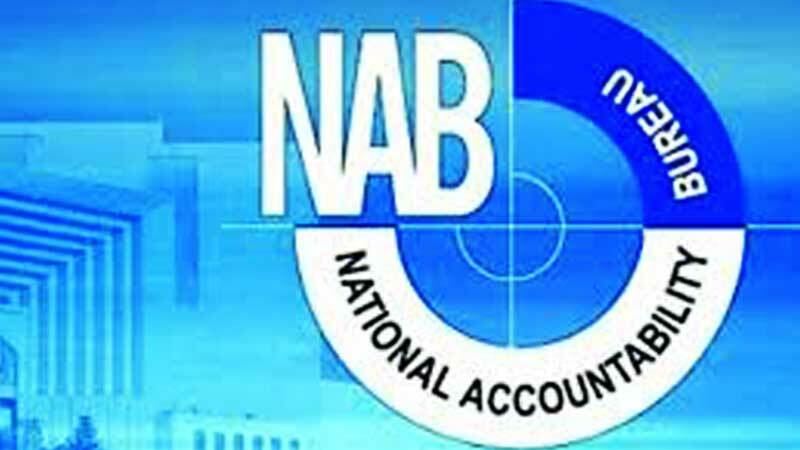 The National Accountability Bureau (NAB) Tuesday clarified a new item published by a section of media alleging that 3,000 pages of the fake account case report have gone missing. “FIA had filed fake account case in Banking Court Karachi. NAB has applied under 16-A to shift the fake account case from Karachi to Islamabad. The request was approved by the court,” the watchdog said in a statement. “NAB has not yet filed any reference in fake accounts case in the accountability court, Islamabad, thus NAB is not responsible for alleged missing of 3,000 pages of fake accounts case,” it continued. “NAB is committed to implement the orders of Supreme Court of Pakistan in fake accounts case in letter and spirit,” it concluded.